When it comes to automakers boasting competent performance models, Korean manufacturer Kia probably won’t spring to the forefront of your mind. That’s not to say you should think any less of the brand though. Yes, this is Speedhunters and our preference is still very much with the performance side of car culture, but you have to appreciate that not everyone wants or needs a car that’s packed with horsepower, handles like it’s on rails, or is capable of hundreds of miles per hour. From the perspective of the majority of Kia Motor Corporation’s target market, the brand has come a heck of a long way in a relatively short period of time. From bankruptcy in 1996 to being ranked as one of the most reliable manufacturers on sale in the US in 2016, Kia’s brand perception has scaled a mountain the size of Hallasan (thanks Wikipedia) in the past 20 years. 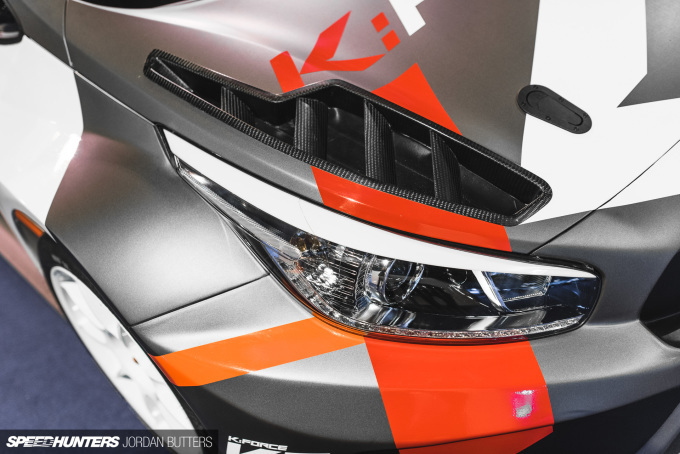 While Kia’s presence in motorsport is, well, almost non-existent, the future looks bright for the brand, which is now part-owned by Hyundai. 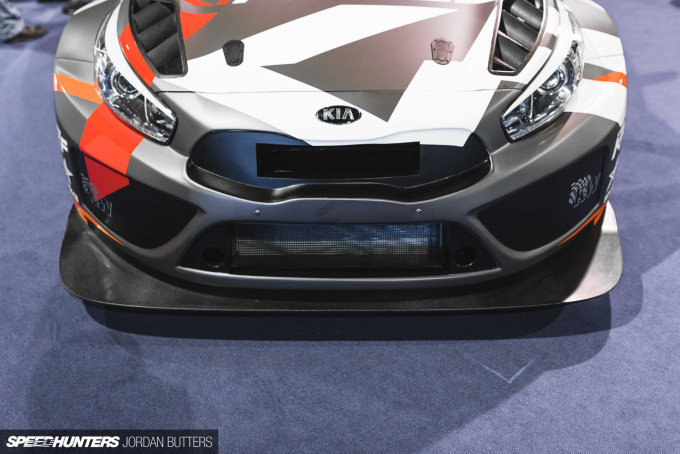 As we reported, the Kia Stinger was recently unveiled at this year’s Detroit Auto Show, and the Cee’d GT is the automaker’s take on the hot hatch market in Europe, a sure sign of confidence in the sector. 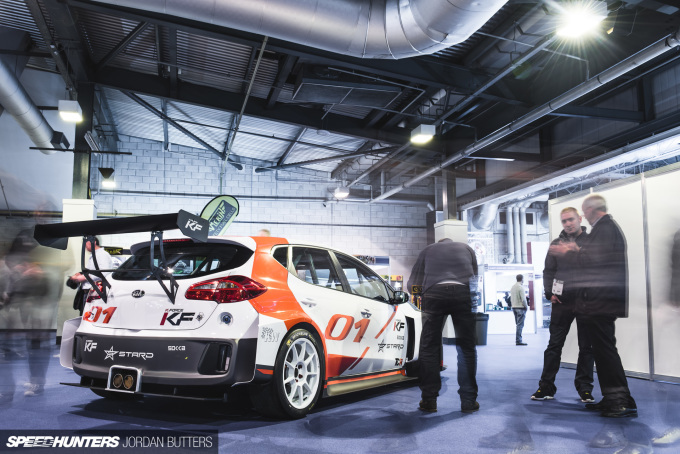 Manfred Stohl’s STARD (Stohl Advanced Research and Development) outfit recently announced its evolution of the Kia Cee’d, with the K:Force Kia Cee’d TCR, which was on display at this year’s Autosport International in Birmingham. 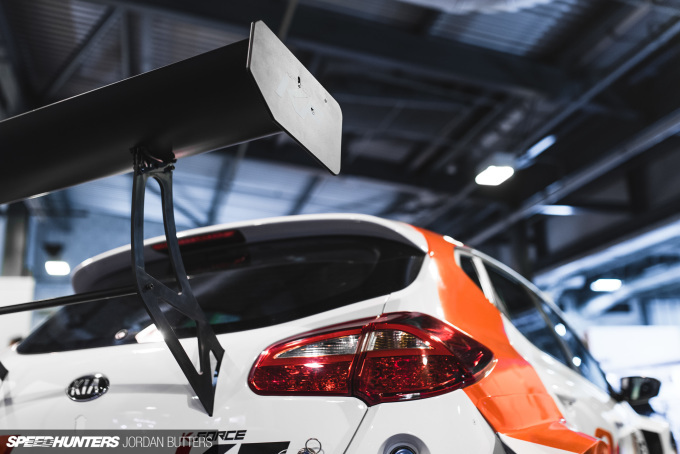 Developed to TCR International Touring Car specification, STARD has built upon the Cee’d’s exterior, adding an aggressive but lightweight carbon fibre wide-body kit and rear wing. 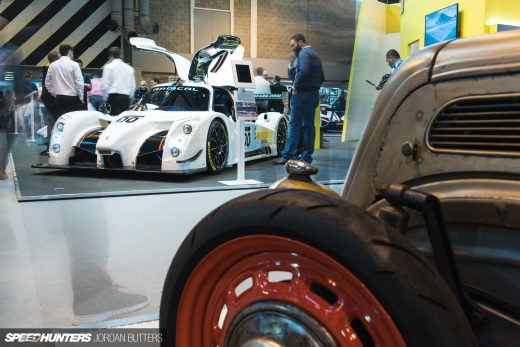 The result is a wide and aggressive stance that definitely turns heads. 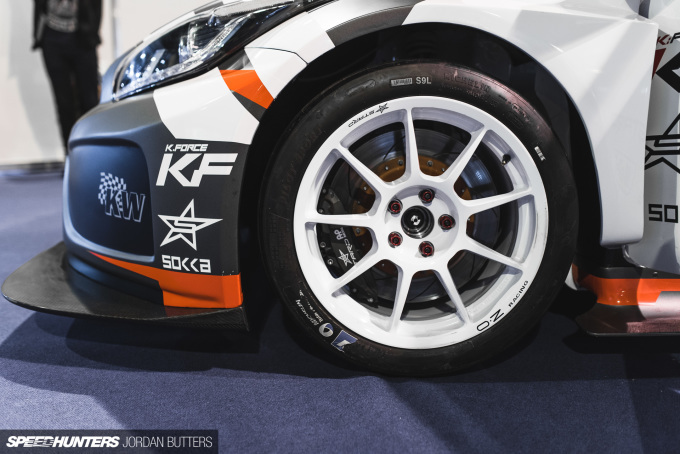 The Cee’d TCR sits over a set of OZ Racing 18×10-inch WTCC wheels in front of AP Racing brakes (378mm rotors and 6-piston callipers front, 280mm rotors and 2-piston callipers rear), mounted to custom CNC aluminium hubs. 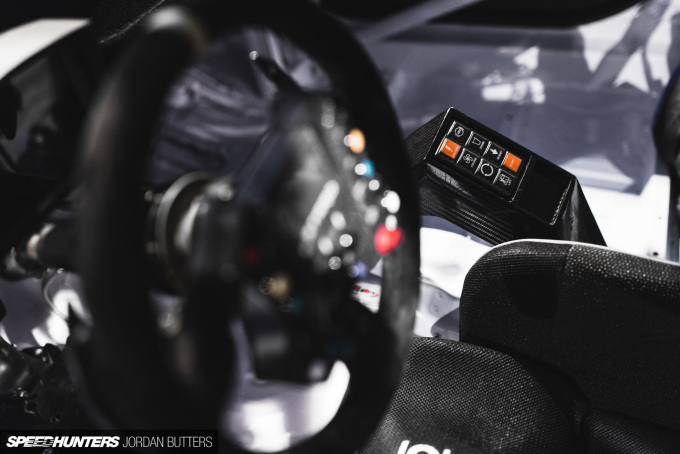 Control is provided by KW Competition suspension. 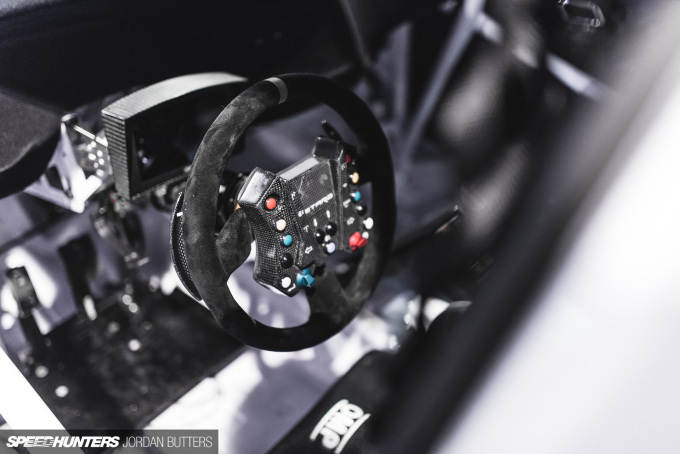 Inside there’s a full TCR-specification roll cage, MoTeC dash and control pad, OMP STARD seats, an OMP Targa wheel with paddle shifters for the sequential gearbox and a Tilton adjustable pedal box. 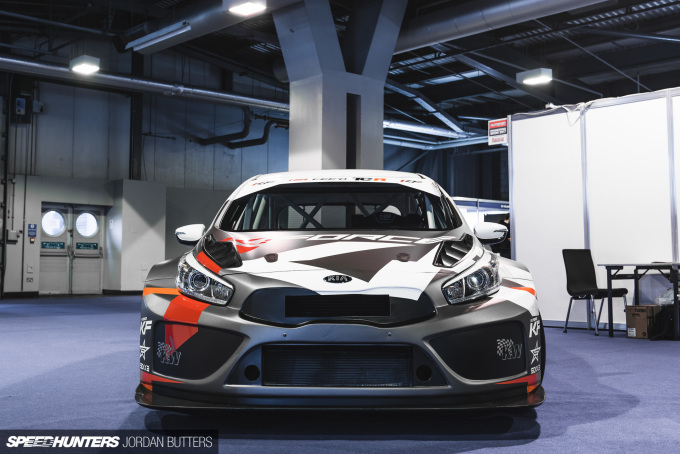 While the model on show was sans engine, should you place an order you’ll receive a 2,000cc 16-valve turbocharged Hyundai/Kia Theta II powerplant, controlled by a MoTeC ECU and singing to the tune of 350bhp and 420Nm torque. Prime the anti-lag system for a full-throttle launch and this Cee’d will propel you from zero to 60mph in 4.4 seconds and keep accelerating to a potential top speed of 155mph (250km/h). 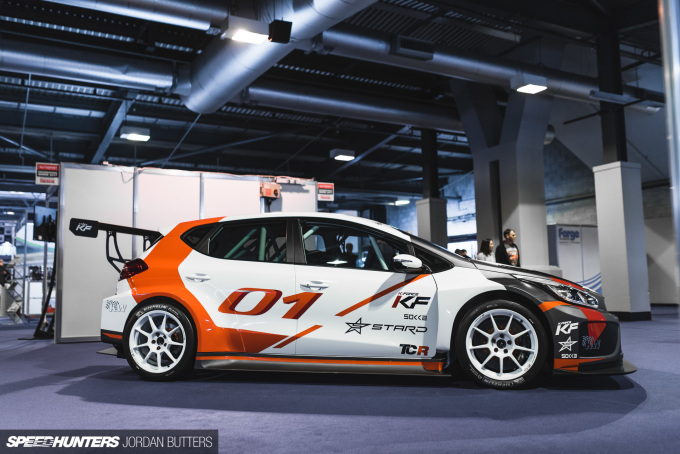 With the K:Force Cee’d TCR weighing in at just 1,155kg (2546lb), that little lot should do nicely. 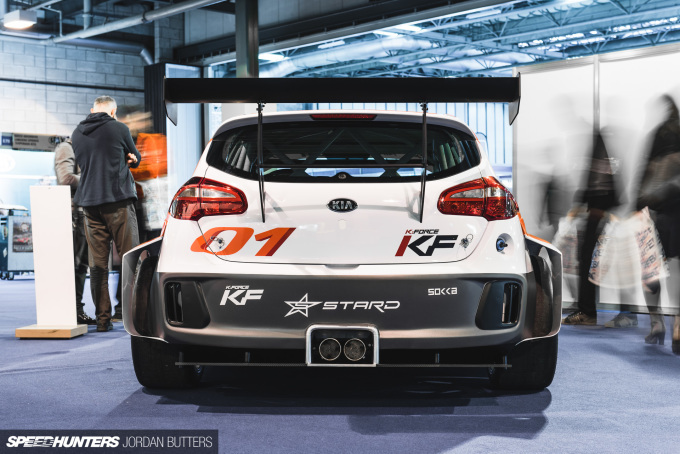 Seeing as they sell so many in the UK, it'd be nice to see a BTCC Kia. 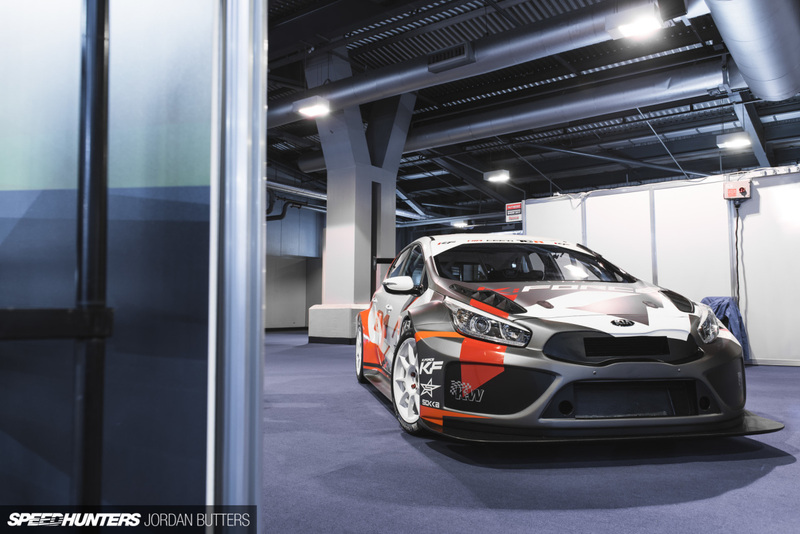 Can't wait for TCR this year, I think it's going to be great! This Cee'd isn't a half bad looking car. The proportions on that body kit are just about perfect. Fifteen years ago the high-school me would have said "KIA?! ", but time apparently waits for no one. This looks like a basket of fun. I found your analogy with Kia climbing over Hallasan pretty funny because although it's the tallest peak in South Korea, compared to other mountains it's pretty small. Kia has indeed come a long way though and it's awesome to see exciting products coming from them! 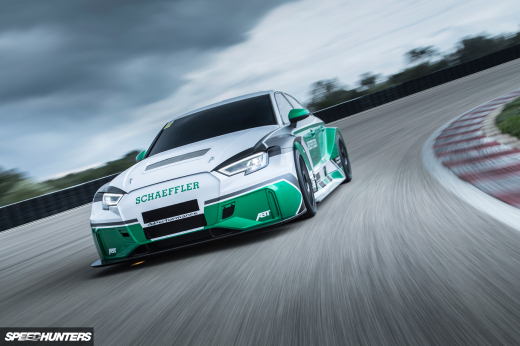 So the Reasonably Priced Car is now a race car. And it's still front-drive per TCR regs. Exciting. They had a concept called the Exceed a few years ago, and they already have a Pro-Cee'd. Now all we need, is a road going version of this. Jordan, Great feature! Really cool Cee'd. Love to see some Hyundai-Kia features here. *Also, that engine is used in the 2.0T Hyundai Genesis Coupe R-Spec & for the upcoming 2018 Hyundai i30 N Performance. All I can hear is Jeremy Clarkson's voice saying "Cee apostraphe D resplendant in brown".